Save a huge amount of energy* by washing large loads at low temperatures using Eco Bubble technology. Bubbles activate detergent, so it quickly penetrates fabric and removes dirt easily – even in cool water (15°C). 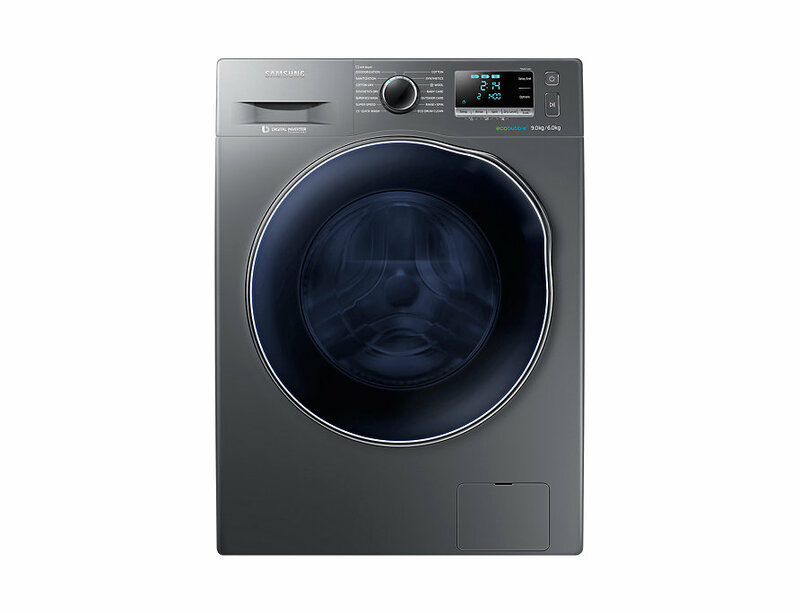 The new Samsung washing machine can complete your washing in just 59 min. 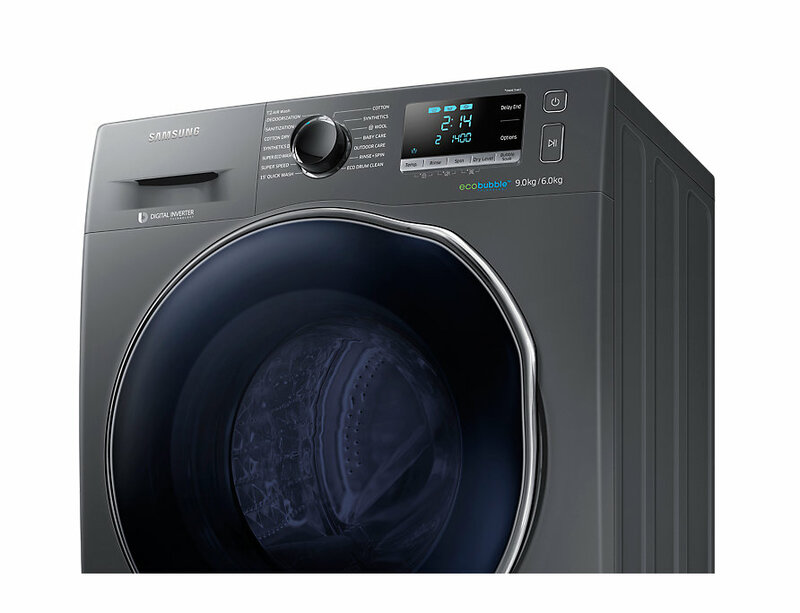 It uses Speed Spray to rinse the clothes more powerfully, and accelerates the spin speed to complete the washing in just 59 min. * Based on Super Speed at default settings with a 5 kg load. * Tested in accordance with IEC 60456 5th edition / 8 kg Wash Load / Bubble Soak Wash (WF80F5E5U4) vs. Cotton 40/60°, Synthetic 60°, and Denim 40° without Bubble Soak (WF0702WKU).